The Laboratory supports the research activities in the synthesis and testing of materials for electrochemical energy conversion and storage. – Environmental oriented electrochemistry, namely development of disposable rechargeable Zn/MnO2 printable batteries on paper and their integration with printed paper based organic solar cells, mediated electrochemical oxidation of pollutants and carbon dioxide mitigation. – Novel cathode materials for direct borohydride fuel cells (FCT Post-doctoral research grant, Biljana Sljukic). 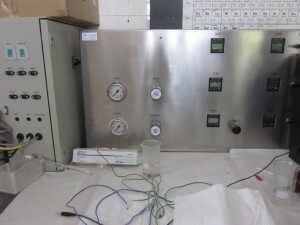 This fuel cell testing facility enables the monitoring of fuel cells. 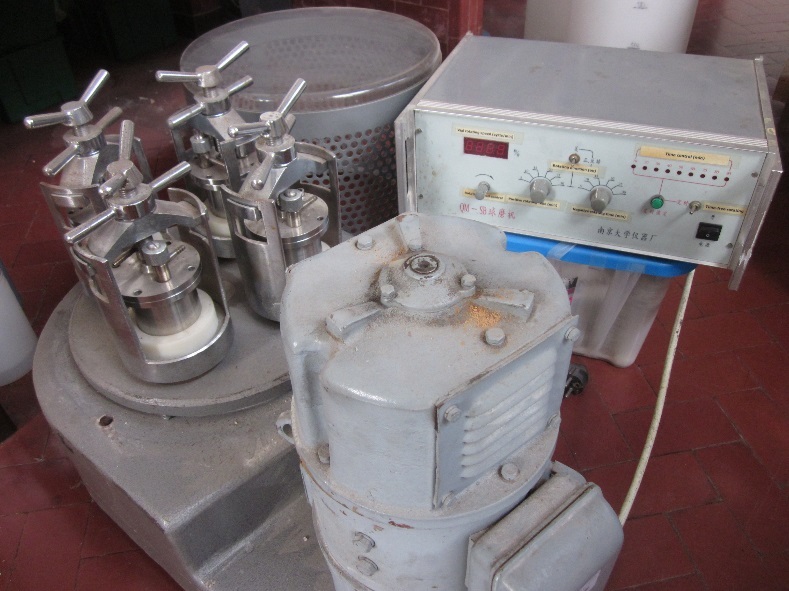 Equipment specifically designed to ensure the control and optimization of the key-parameters relative to the characterization of ion-exchange membranes and electrode/membrane interfaces. The potentiostat available in our facilities enables using most conventional methods for electrochemical analysis using a three-electrode cell. Key-parameters related to novel electrocatalysts and technologies for fuel cells and electrolytic hydrogen production may be assessed with this equipment. 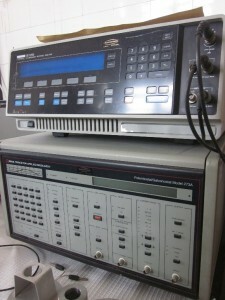 This equipment is capable of controlling two working electrodes simultaneously. This capability enables the assessment of intermediate species in very fast electrochemical processes. This equipment is a valuable tool for classical powder mixing and size reduction processes, and for mechanosynthesis. 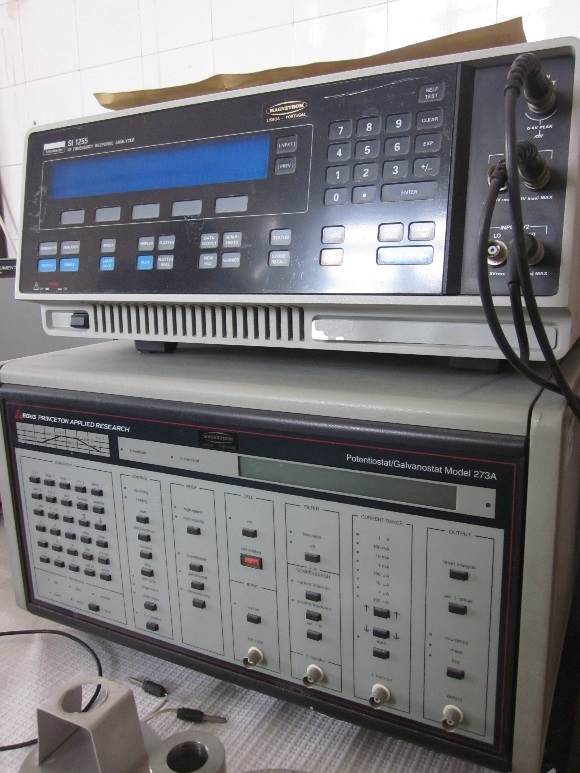 PAR 273 potentiostat/galvanostat coupled with frequency analyser for EIS (Electrochemical Impedance Spectroscopy) studies.